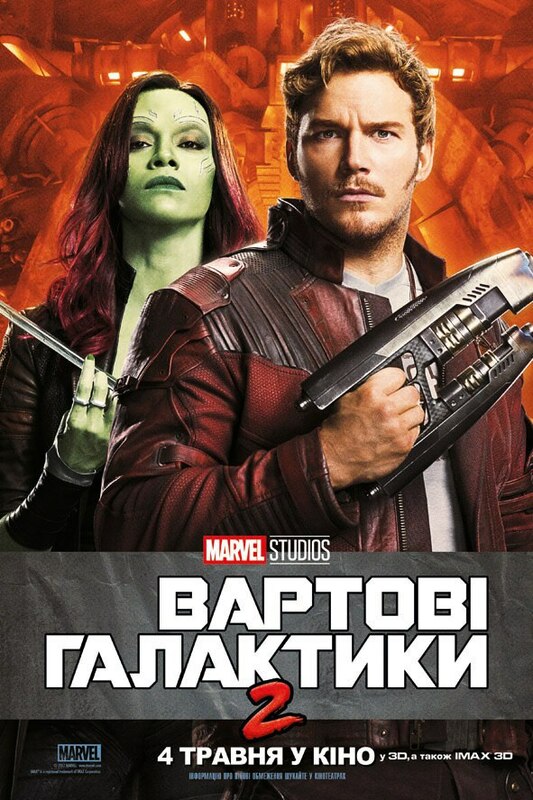 Marvel Studios has released new international posters for Guardians of the Galaxy Vol. 2. This quartet has the cosmic superhero team pairing up. 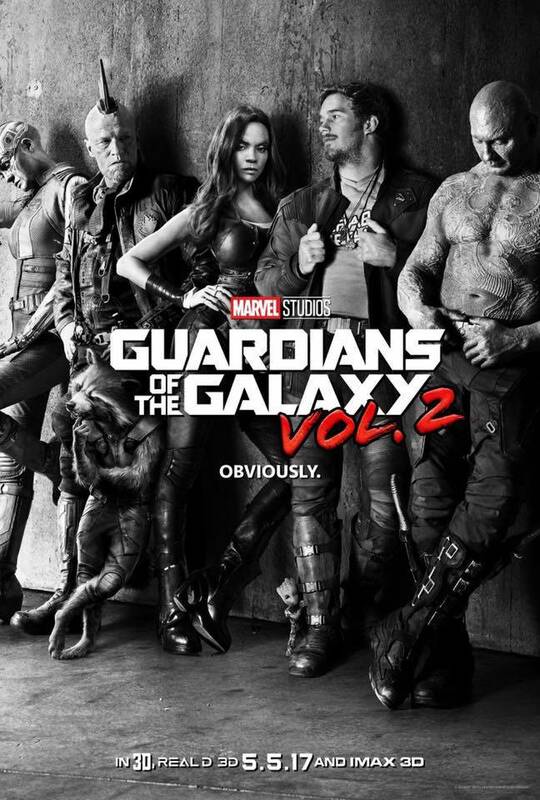 Gamora, the emerald-skinned assassin, is coupled with the good-hearted but selfish Star-Lord. 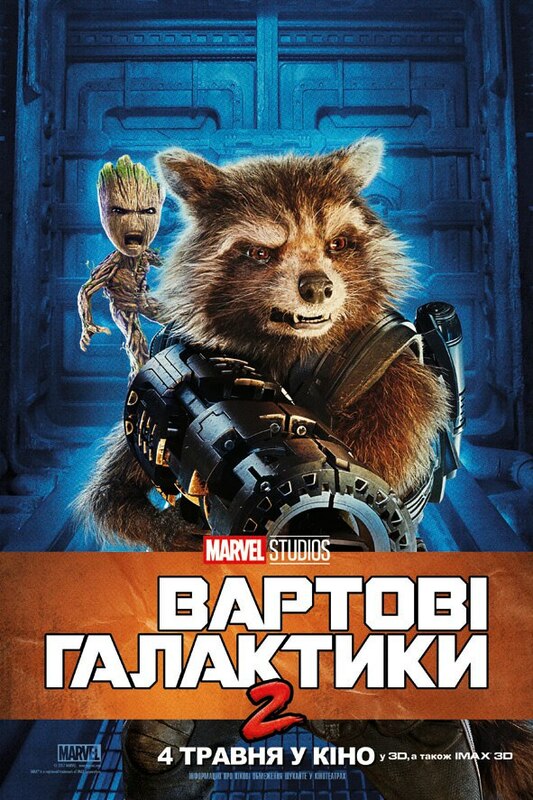 Rocket, the genetically altered, cybernetically enhanced talking raccoon, is matched with Baby Groot, the tree-like humanoid. Mantis, the insectoid alien with empathetic and mind-reading abilities, is paired up with Drax, the irony-free warrior. 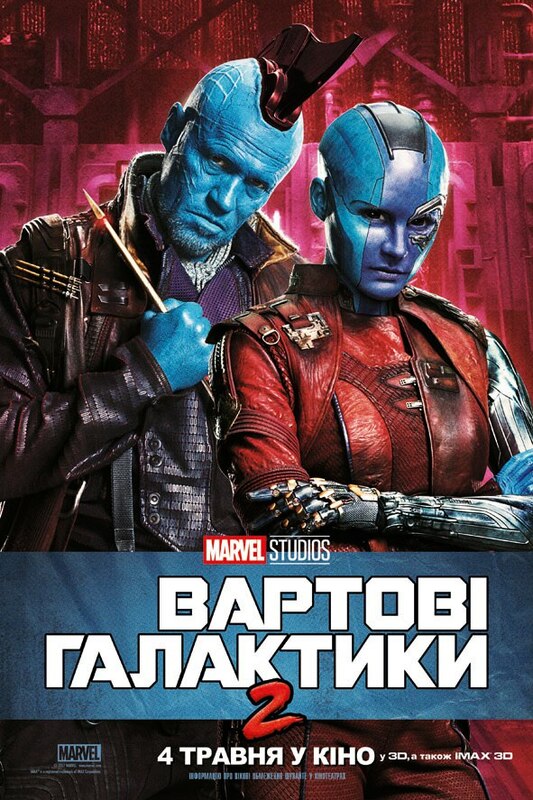 And lastly, Thanos' blue-skinned adopted daughter, Nebula, poses with Yondu, Peter Quill's surrogate father/former kidnapper. Click on "START SLIDESHOW" to view them!